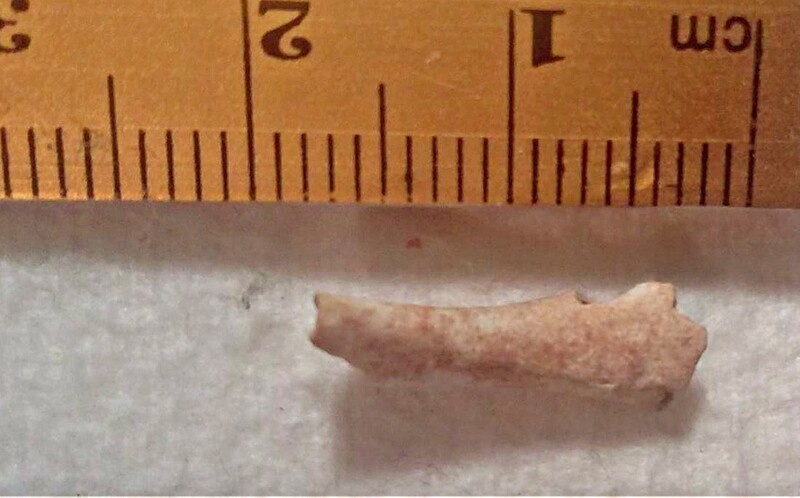 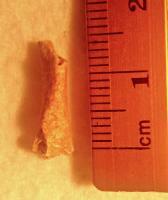 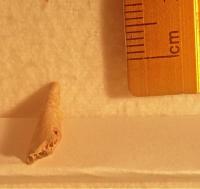 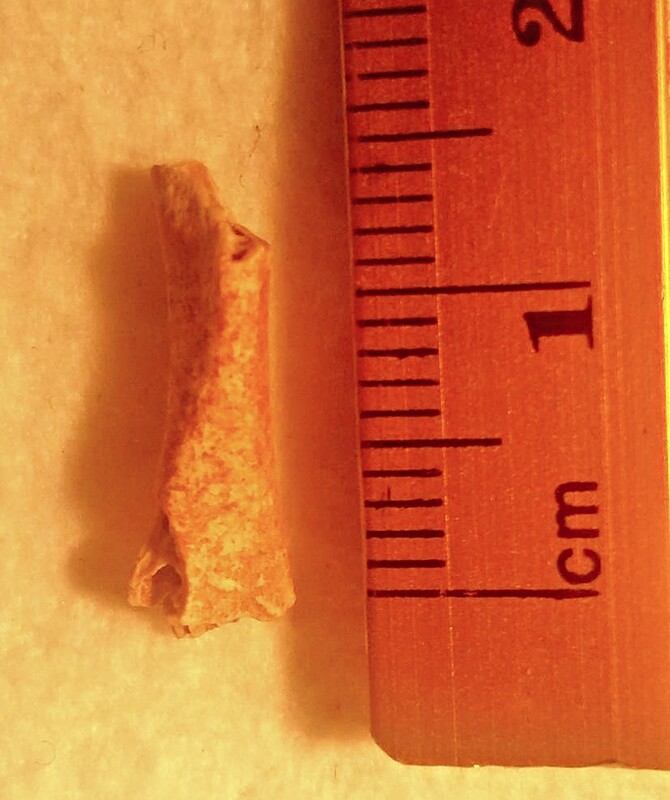 I am looking for some second and third opinions on a bone that I found in a bag of shark teeth from Ouled Abdoun. 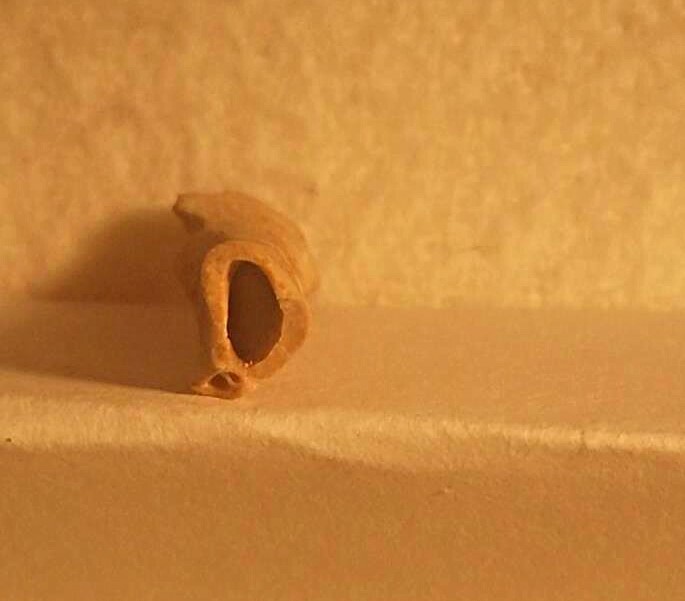 I have a few ideas , but I am not certain. If its from the Eocene phosphate beds might it be avian given size and it being hollow.